Details : Two bedrooms, two bathrooms, fully furnished, living and dining area, kitchen, inclusive of one parking slot. Mckinley Garden Villas – Nice Upgraded Unit, Best Offer! 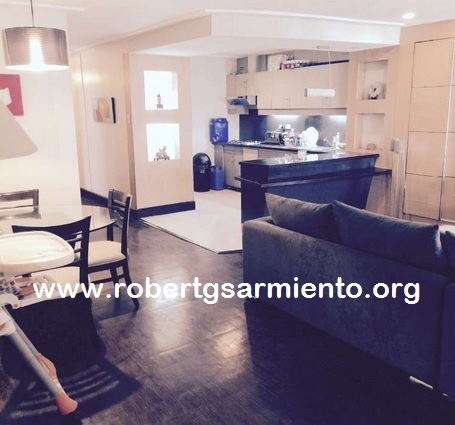 Details : Fully upgraded and reconfigured unit, low density building, three bedrooms converted into two bedroom unit, two bathrooms, powder balcony, semi-furnished, Italian tiles, kitchen, service area, maid’s quarter, Orientation – South, with existing bank loan of Php 4M View to appreciate ! For further details on this property, please call our office at 8561365 * 5536051 * 5148481. 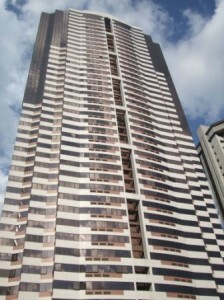 Joya Loft and Towers, Rockwell –2Br Nicely Interiored for Lease – LEASE OUT ! 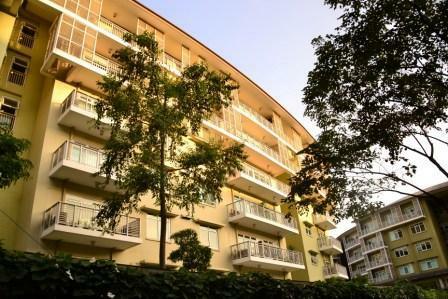 Details : Nicely interiored Two bedroom loft type unit, bathroom, balcony, fully furnished, parking slot. We are currently migrating all posts to www.robertgsarmiento.com which will be the main website and will advise you when ready. 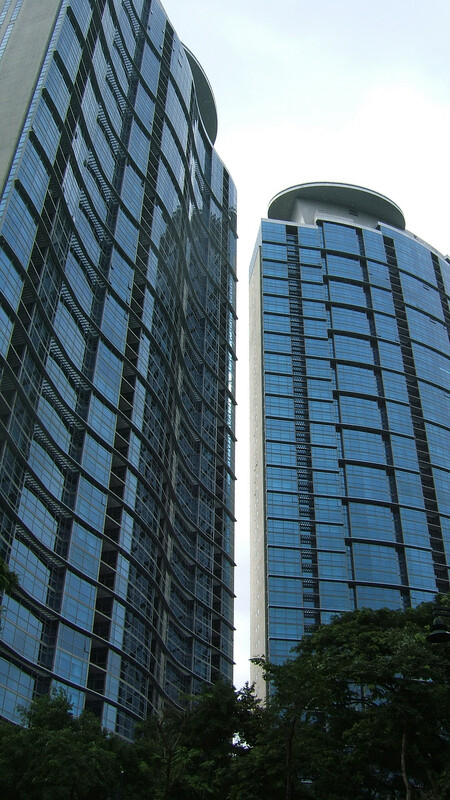 Shang Grand Tower – 2 Bedroom for Sale with income! Details : Two bedrooms, two bathrooms, powder room, living / dining room, kitchen, maid’s quarters, inclusive of one parking slot, unit is tenanted until May 2020. For further details on this property, please call our office at 8561365 or 5148481. Three bedrooms, three bathrooms, maids room, two parking slots, dining & living area, kitchen, semi furnished, view of golf course. 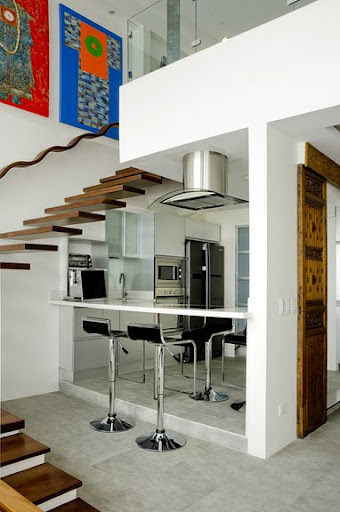 Subscribe to my daily postings at http://www.robertgsarmiento.org by sending an email to roberts@surfshop.net.ph and write SUBSCRIBE on the subject.